Council members had settled on inspections and insurance requirements for app-based ride-hailing companies until it was reopened for discussion after a ruling in Austin on Saturday. Now Councilman John Crescimbeni suggests holding a voter referendum. “I view Austin as a very progressive city — probably consisting of a demographic that I would think would marry up quite well with the (transportation network company) industry — and yet they rejected this proposition that was put on the ballot by the TNC industry,” Crescimbeni said. Crescimbeni has been a fierce advocate for taxicab companies who say they shoulder an unfair regulatory burden. He’s in favor forcing these app-based companies to undergo the same background checks, vehicle inspections and carry the same level of commercial insurance cab drivers do. But when the Austin city council passed stricter regulations, Uber and Lyft responded by mounting an $8 million campaign to get voters to side with their desire for fewer restrictions. That measure failed over the weekend and voters sided with the city council instead, reports NPR. Now Uber and Lyft say they’re “pausing” operations in the city as they figure out where to go from here. 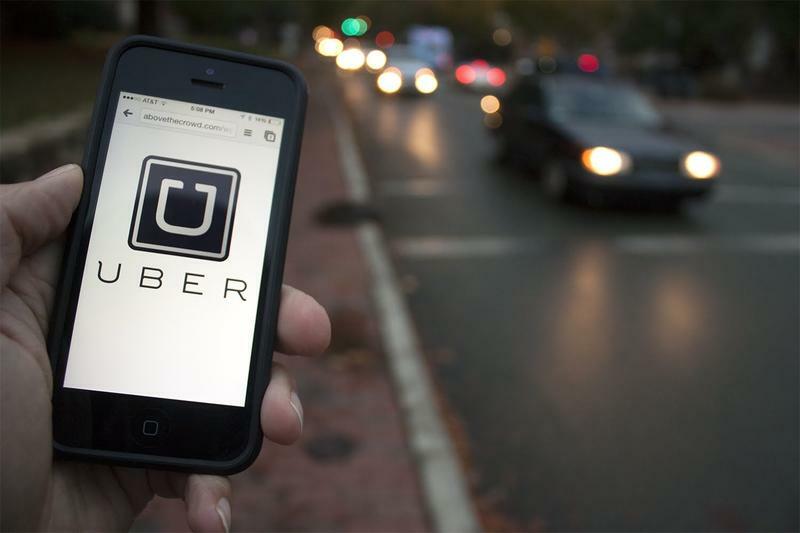 The Florida Legislature failed to pass statewide regulations for ride-hiring companies like Uber. 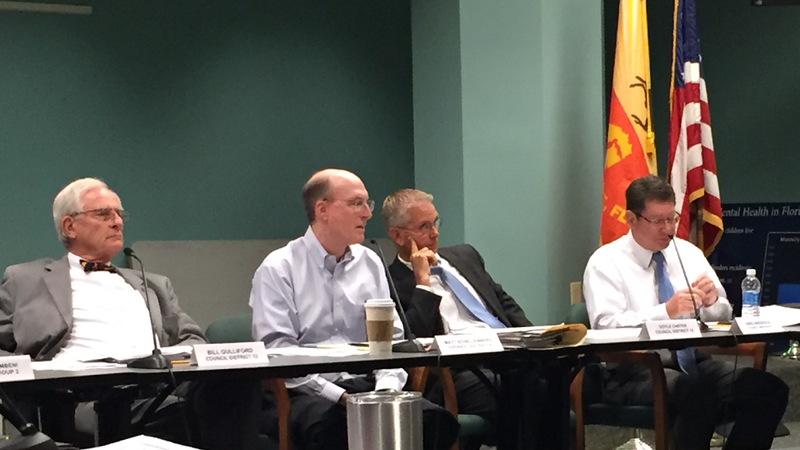 Now, the Jacksonville City Council is picking up where it left off. But city officials are taking a far stricter approach. 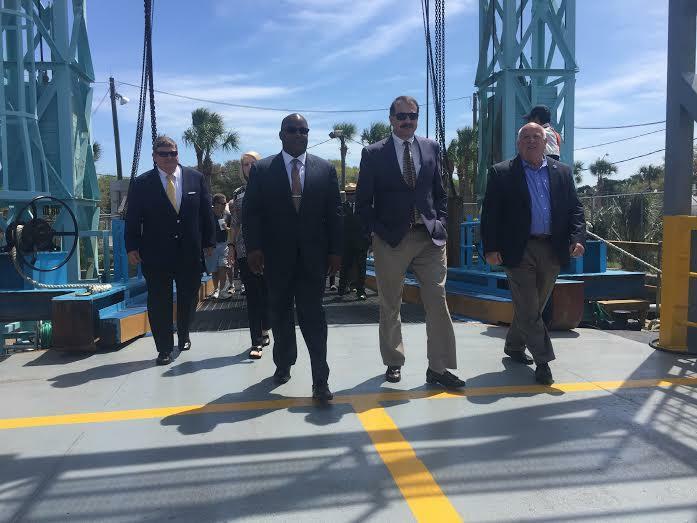 The St. Johns River Ferry is now under the control of the Jacksonville Transportation Authority. The city signed over ownership Wednesday. But without more funding for renovations, the ferry’s fate is far from certain.